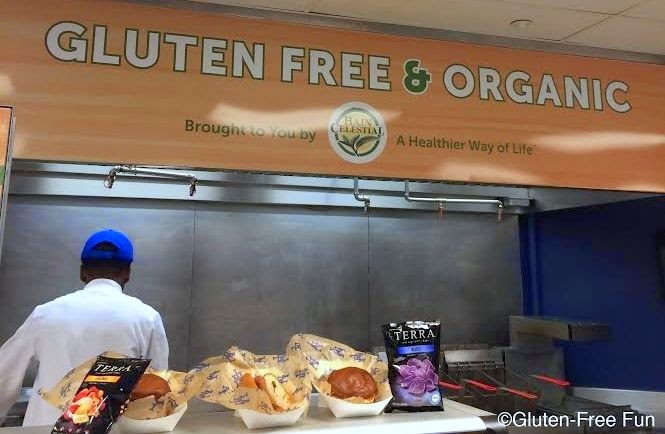 Here's where you can find gluten-free concessions at each of the 30 MLB ballparks for the 2015 season (bookmark this post and check back throughout the season for updates; you can email me with any additions/changes that you find). Once again teams are sponsoring Celiac Awareness Days/Nights, with expanded gluten-free options available at many of those games. They include the New York Mets (May 16), Cincinnati Reds (May 17) and the Philadelphia Phillies (May 17).